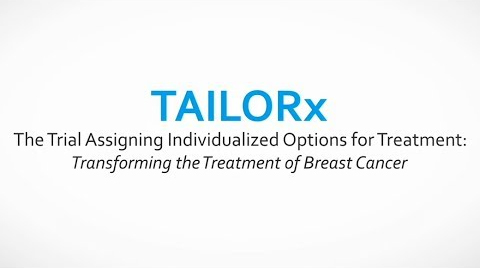 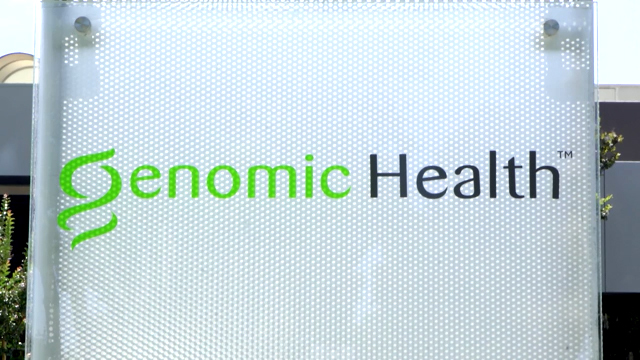 REDWOOD CITY, Calif. – June 3, 2018 -- Genomic Health, Inc. (NASDAQ: GHDX) today announced that the Trial Assigning IndividuaLized Options for Treatment (Rx), or TAILORx, successfully defined the benefit of chemotherapy in early-stage breast cancer patients with Oncotype DX Breast Recurrence Score® results of 11 to 25. 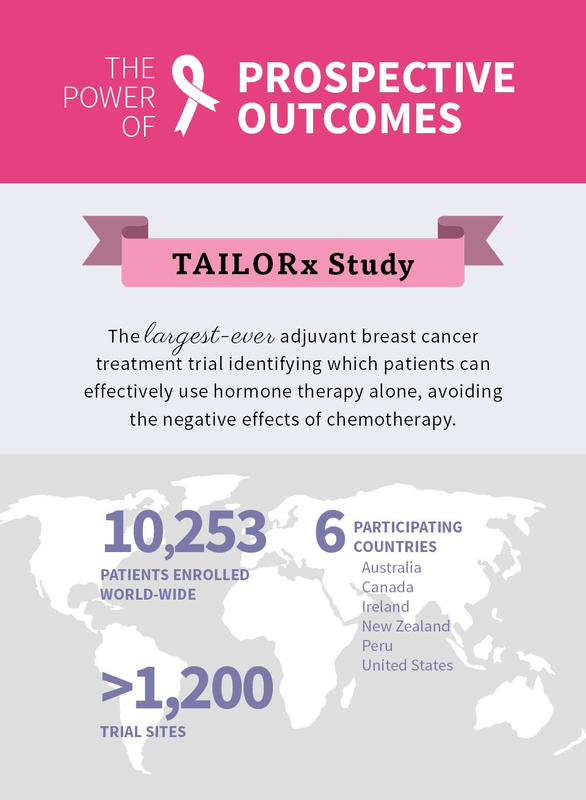 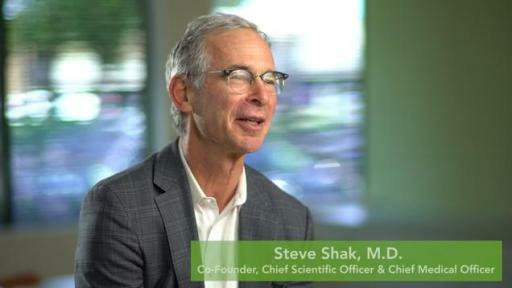 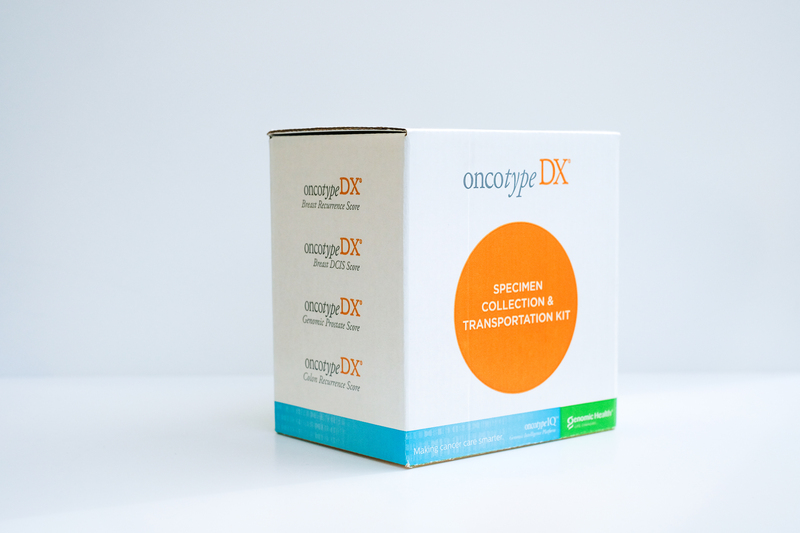 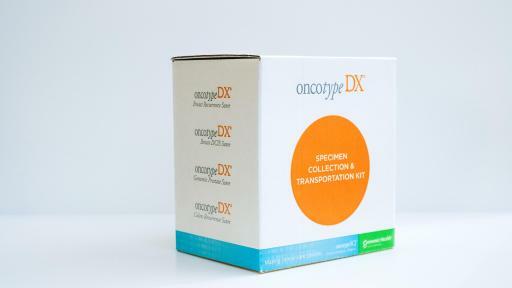 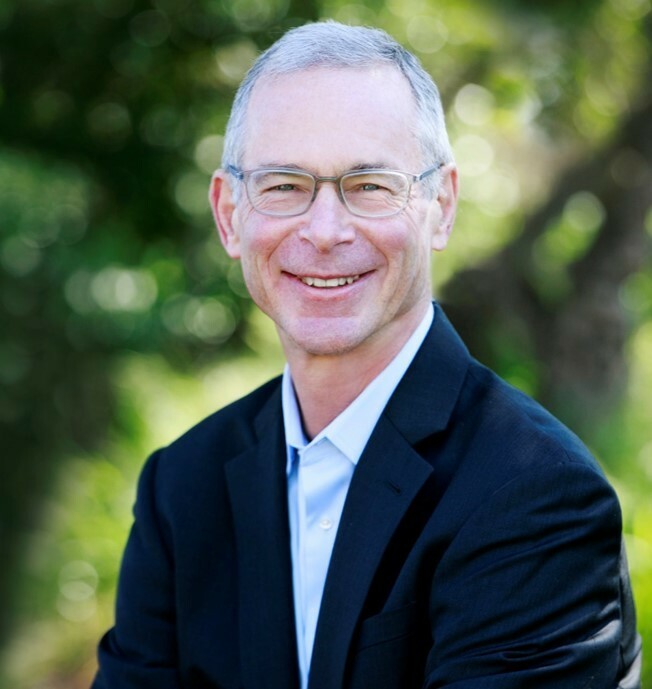 The long-awaited results of the TAILORx study, the largest ever breast cancer treatment trial, sponsored by the National Cancer Institute (NCI), and led by the ECOG-ACRIN Cancer Research Group (ECOG-ACRIN), provided definitive evidence that the Oncotype DX Breast Recurrence Score test identified 70 percent of early-stage breast cancer patients who receive no benefit from chemotherapy, and can be effectively treated with endocrine therapy alone. 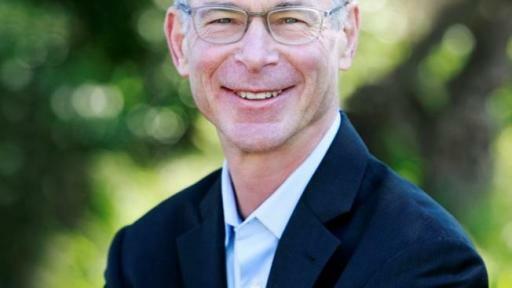 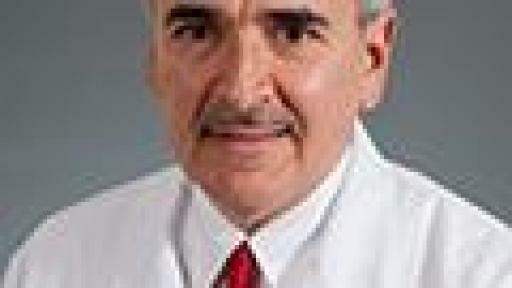 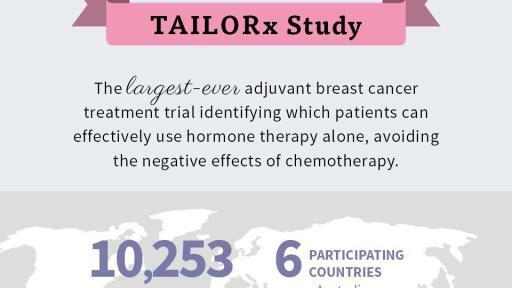 Additionally, the trial established that chemotherapy may provide life-saving benefit to 30 percent of patients. 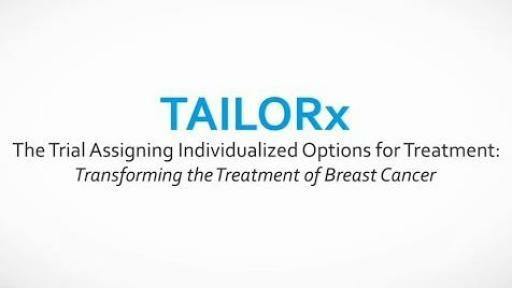 The TAILORx results will be published today in The New England Journal of Medicine in conjunction with a presentation during the Plenary Session at the 2018 American Society of Clinical Oncology (ASCO) Annual Meeting in Chicago.